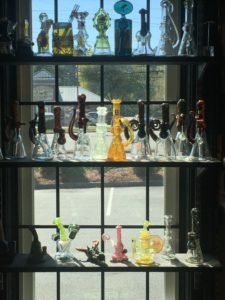 Huge selection of American Glass, Heady Glass, artisan glass from local artists and artisans from all over the US. 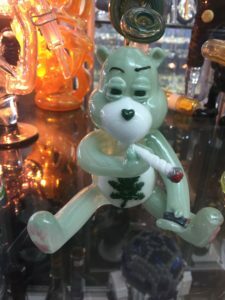 Chillums, One Hitters, Bubblers, Huge oil & concentrate selections, bangers, Nectar collectors, best prices in town! 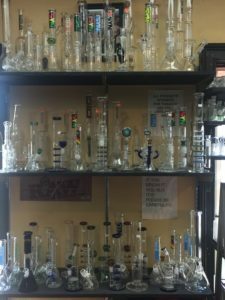 Our awesome Bees Family representatives will help you choose the best glass for your needs.